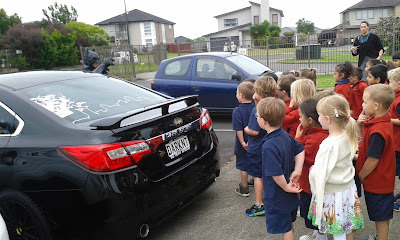 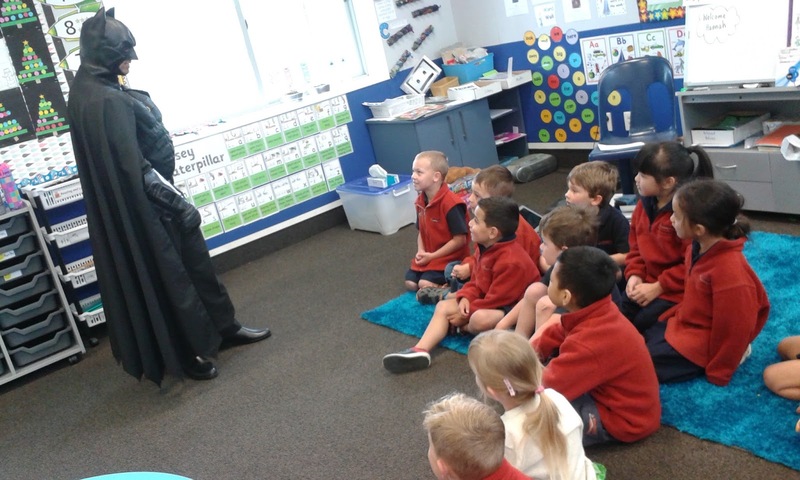 This morning Mrs Cowan visited us with a special friend....Batman!!! Room One were a bit stunned but then excitement hit! 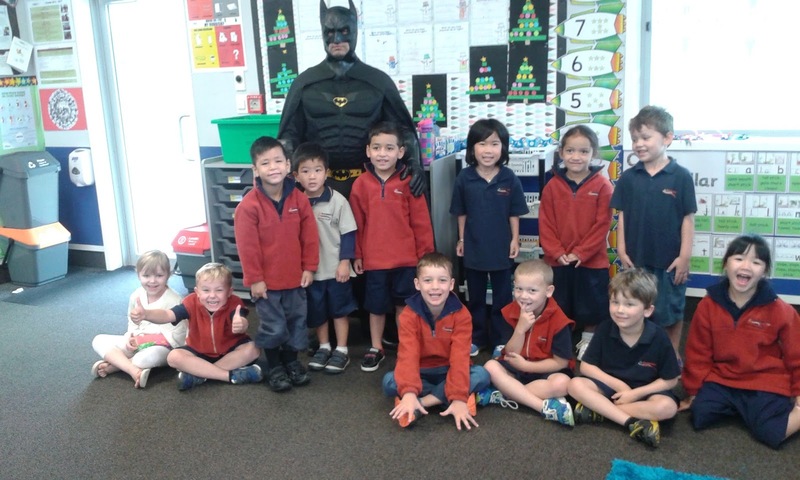 We had our photo taken with Batman and asked him questions. 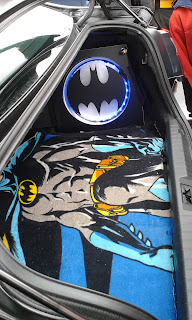 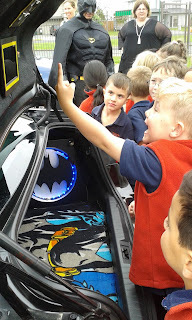 He then took us outside to see his Batmobile! 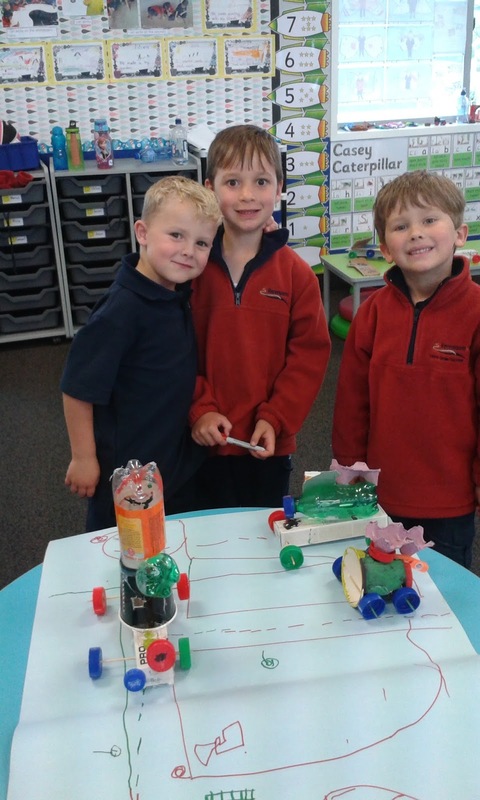 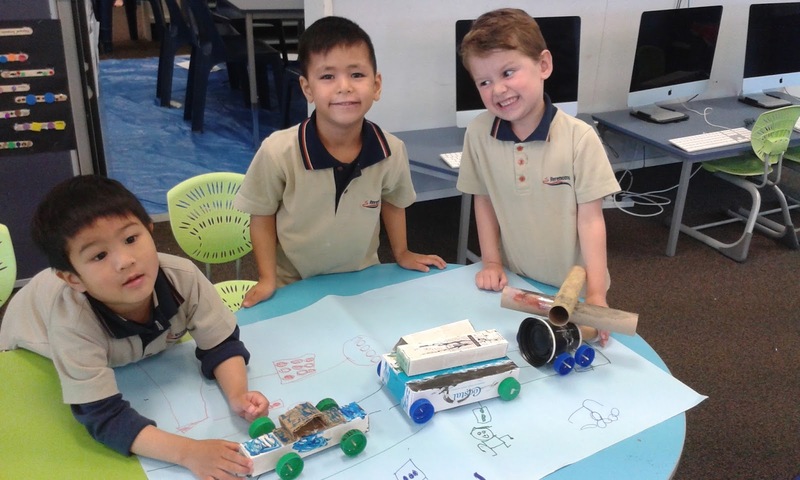 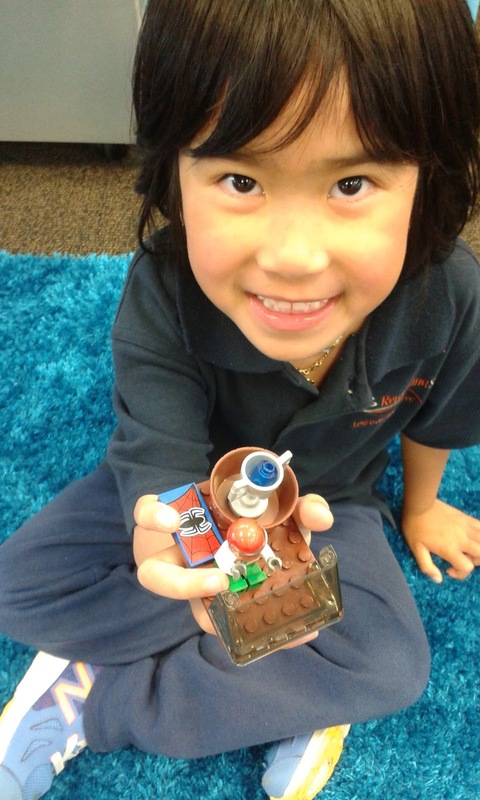 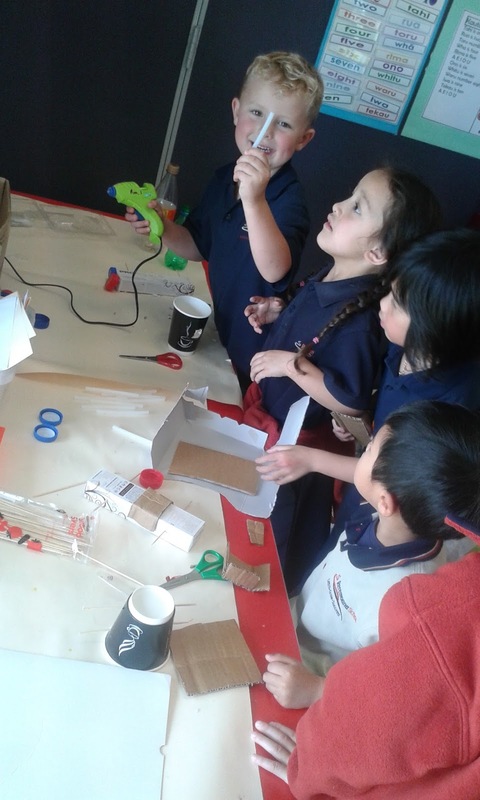 In Room One we have been expanding our our Inquiry of Toys From The Past by planning and making toy cars. 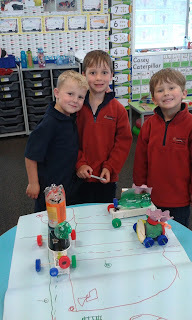 Our first step was to brainstorm all the different parts to a car. 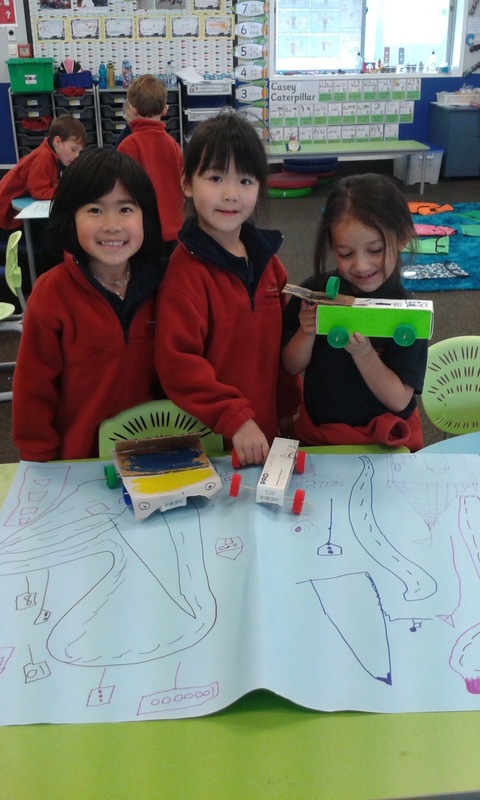 Our second step was to draw a plan of a car we would like to make and add labels. 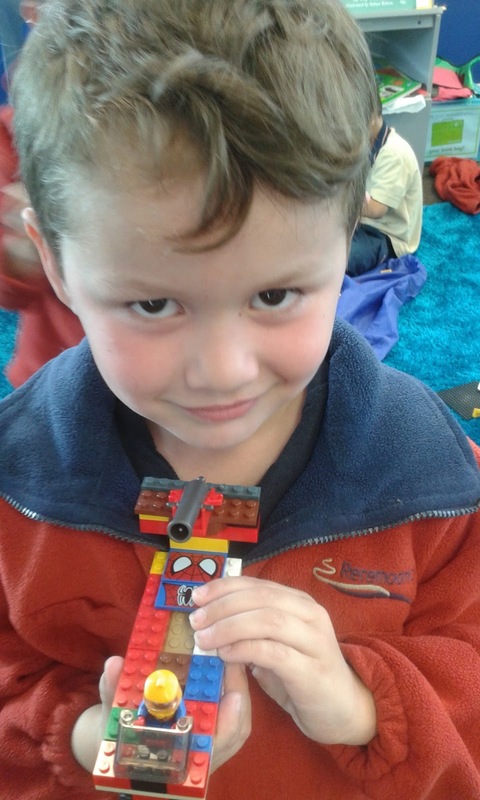 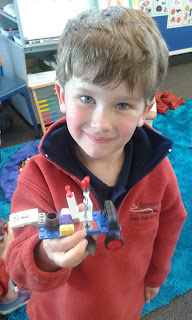 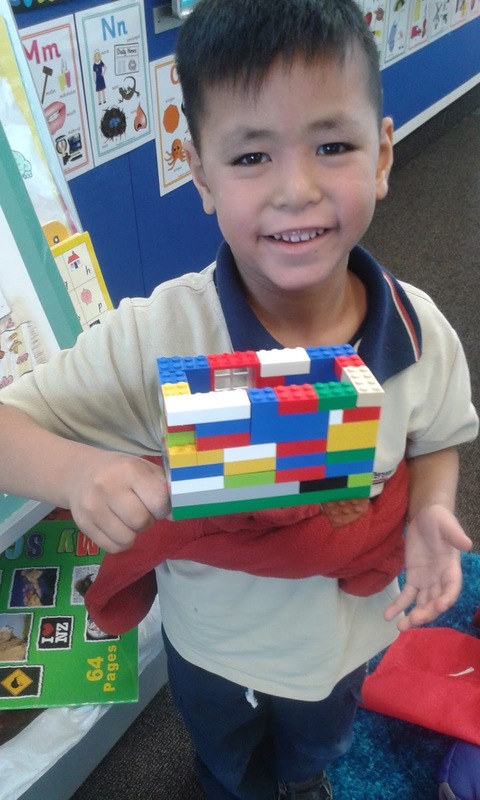 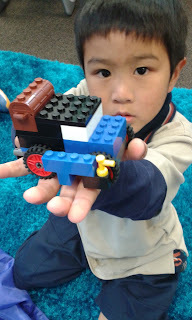 Then it was time to create our cars- we made one car out of lego and another out of recycled materials. 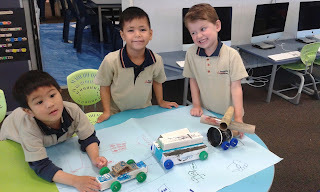 We then evaluated our cars, thinking about the part we liked the best and what we would do differently next time. We enjoyed showing them to Room 2. 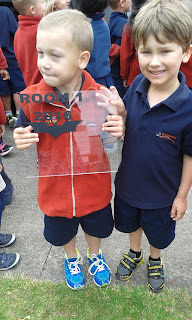 Awesome job Room One! 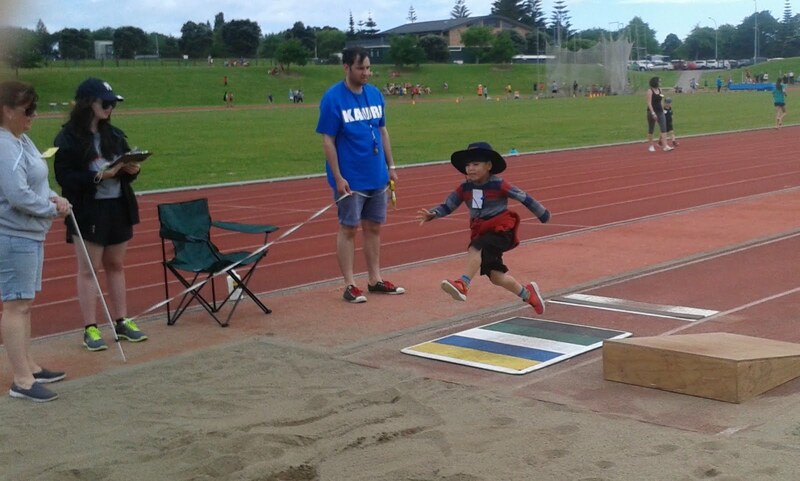 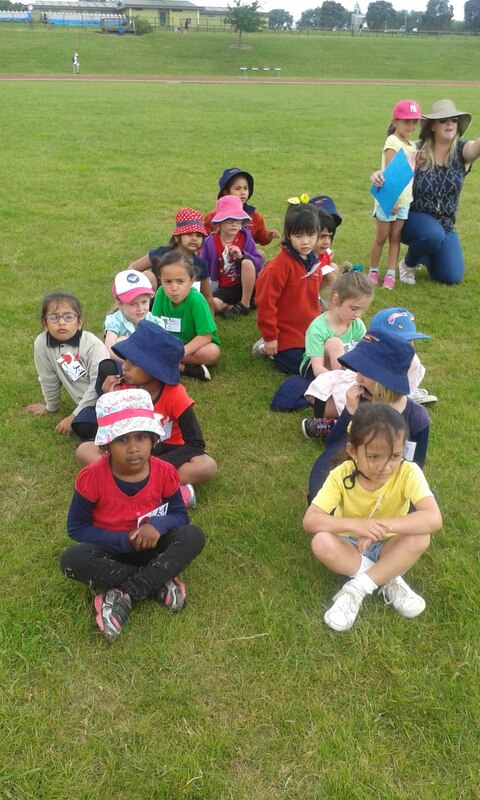 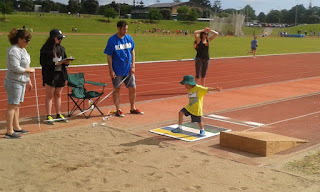 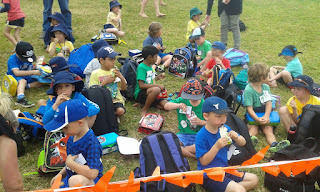 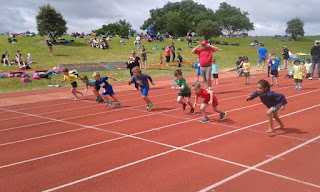 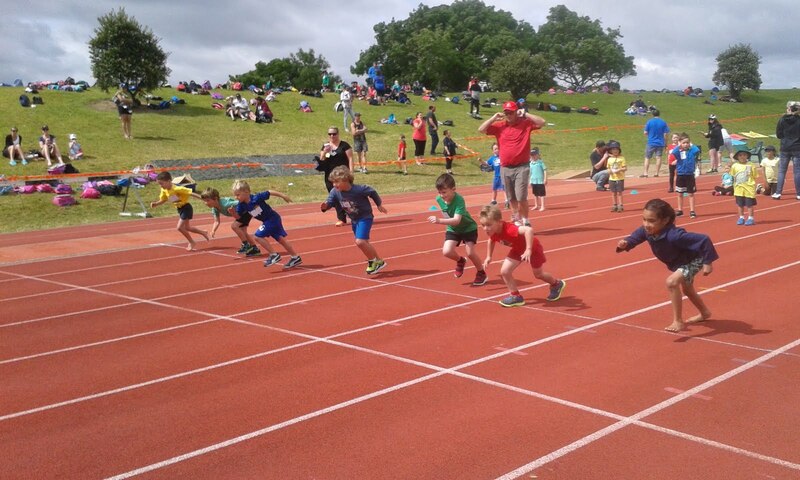 I was so proud of you at athletics! 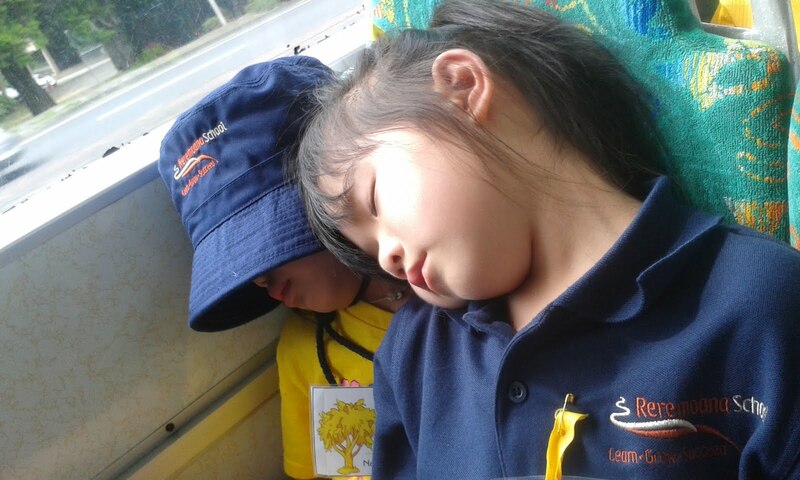 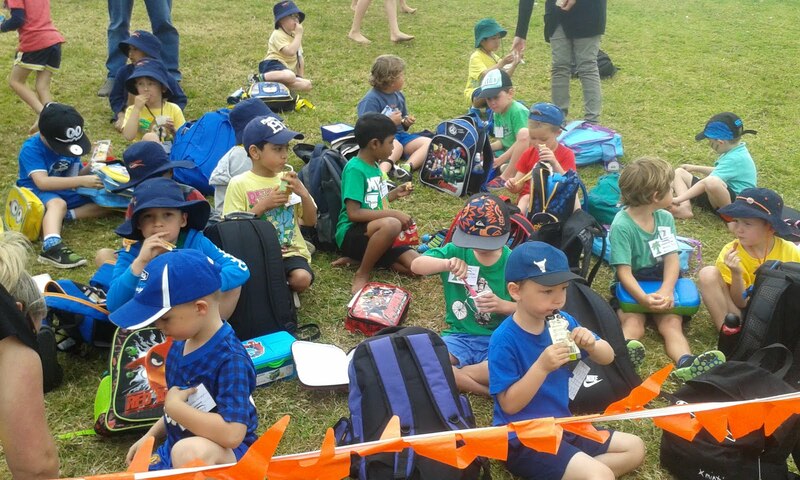 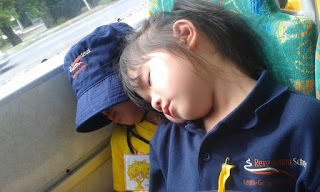 It was a long, hot day but everyone gave their best effort and had a great day. 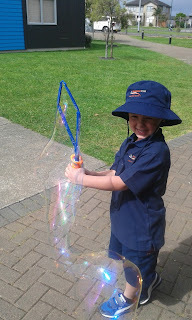 This week our big book was called 'Bubbles'. 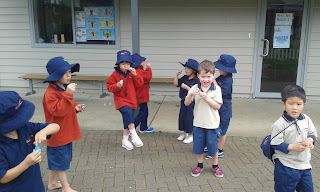 The bubbles went up, up, up and POP! We went outside and blew bubbles. We blew little bubbles, then we used a bubble sword and made huge bubbles! 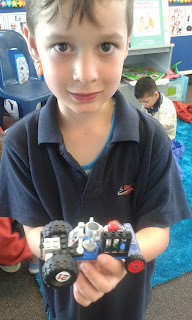 Jacob- I made little bubbles with my friends. 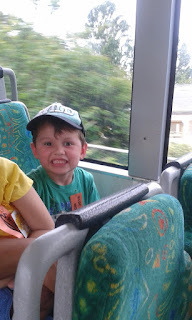 Jason- The bubble went into Room 2. Someone tried to catch it. 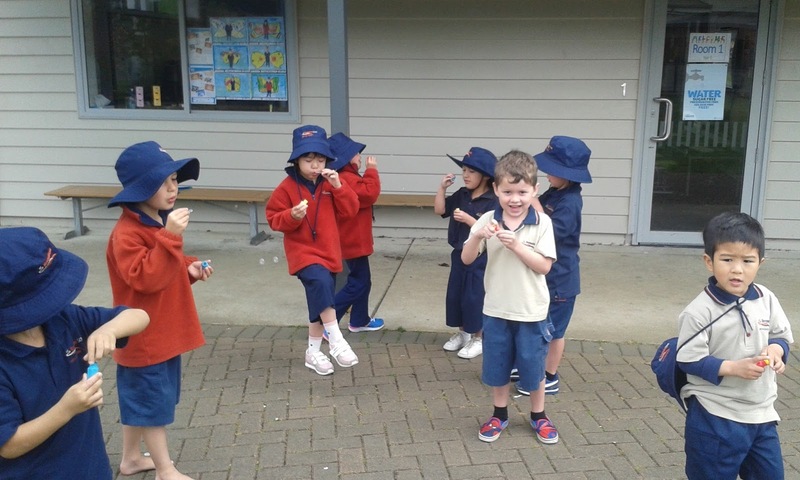 Charlotte- I am blowing bubbles with my friends. 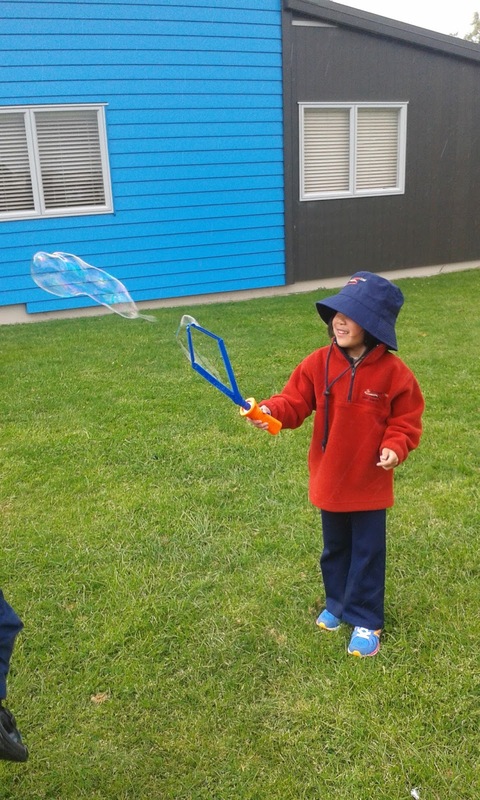 Alicia- I blew bubbles everywhere. 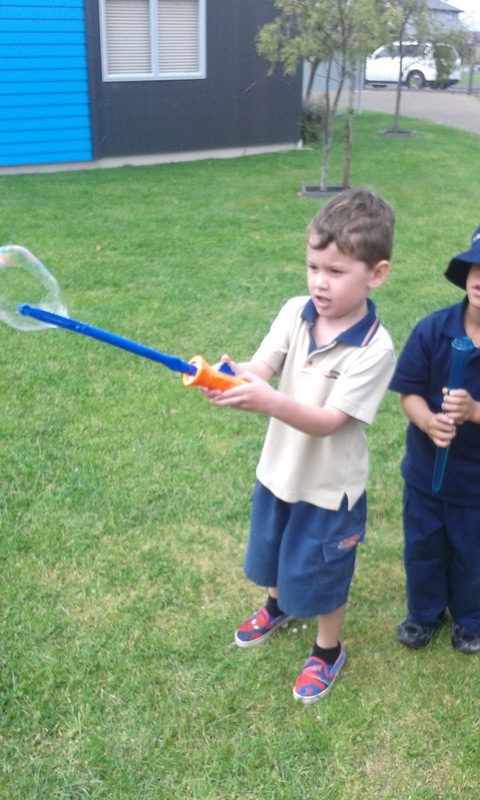 Cooper- The bubbles went on Marcus's head. Chloe- I like to play bubbles. Jaxon- The bubbles went pop. Marcus- The bubbles went on the roof.